Influence is one of the key themes of this years We Are Podcast conference. And one of the keys to building influence is by connecting on a deep and personal level with your audience or tribe. So, just how do we do this? Well, this is where Angela Henderson comes in. We like to consider Angela as part of the family here at Amplify and we’re so pleased that she’ll be presenting more of her very special insights at We Are Podcast 2018 in October. This year, Angela will be showing us how to humanise our brands and build that human connectedness that so many people are longing for on the web. Angela’s ‘connector’ of choice in this presentation will be Facebook Groups. She’ll show us exactly how she does it, and you how you can replicate her success. And, believe me, as her many business-consulting clients will testify, few people do it so well. The beauty of Angela’s approach is that it requires an advertising budget of exactly $0. Who doesn’t love that? Let me have a hell-yeah! But we know Angela and it’s definitely not going to be a bunch of woo-woo and kumbaya. It will be packed with practical strategies to grow your business through a Facebook Group. She’ll be covering topics such as the business benefits of a Facebook Group; why it’s a different beast to a Facebook page; how to set up a Facebook Group properly; how to grow your group; and the best ways to market your business to your group. There’s really no better person to be speaking about connecting with people and humanising your brand. That’s because Angela has a very unique skill set. Before becoming a very successful entrepreneur with her online store Finlee and Me, and following that a much-sought-after business consultant, Angela was a highly-qualified mental health clinician, so you know when it comes to connecting with people that you’re getting the benefits of a wealth of experience unlike any other. More recently, Angela has been featured on radio and TV including Inside Small Business and Talking Lifestyle, as well as numerous podcasts both in Australia and internationally. If you want to make a serious connection with your audience, build a passionate tribe of advocates and drive your brand and business forward (without spending big advertising dollars. Oh, yeah! 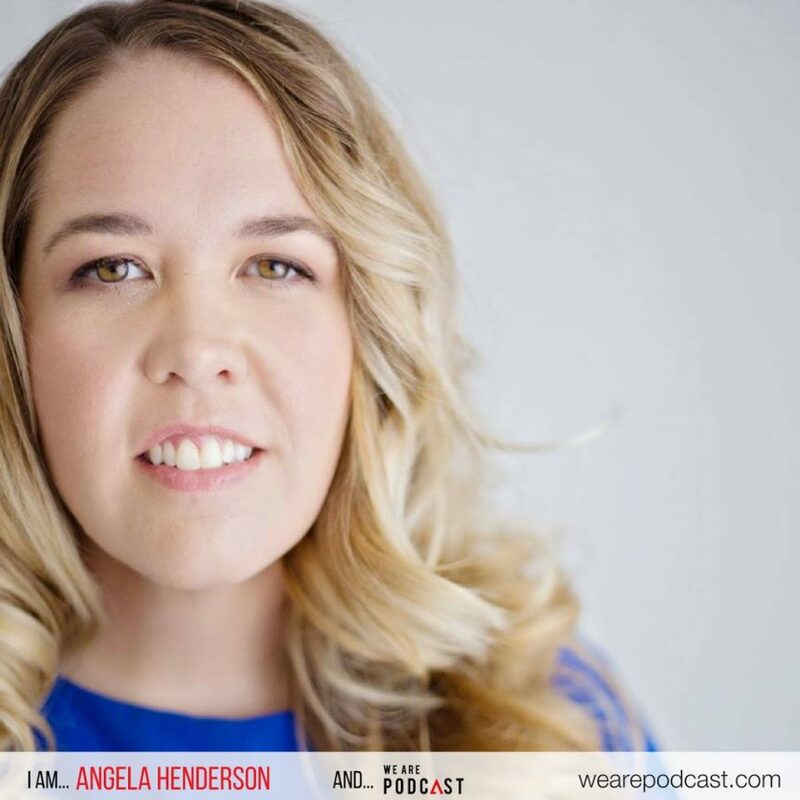 ), you won’t want to miss this session with Angela Henderson at We Are Podcast 2018.